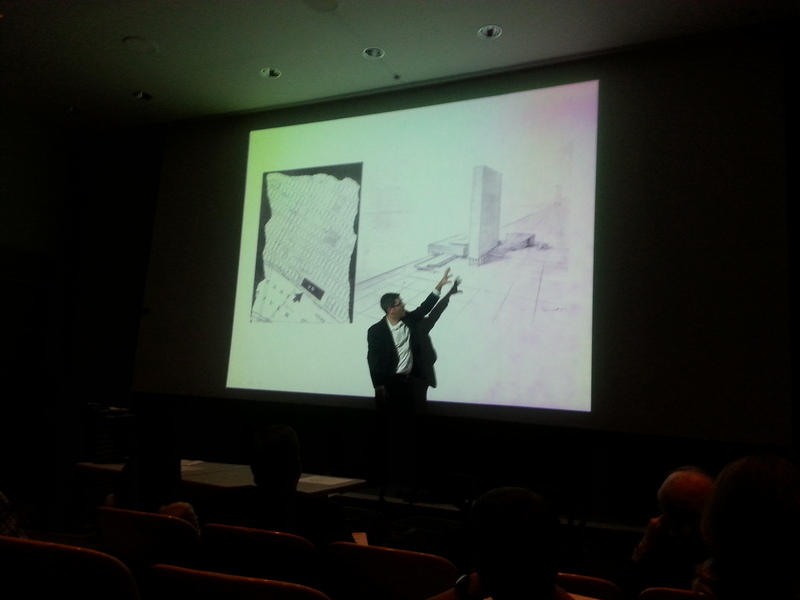 In September, Thomas brought the Atlantic Yards exhibit to NJIT for a second showing. The exhibit was accompanied by a lecture presentation at the school. Thomas, Farzana Gandhi, Joshua Zinder, David Cunningham and Rob Cody each presented their schemes. 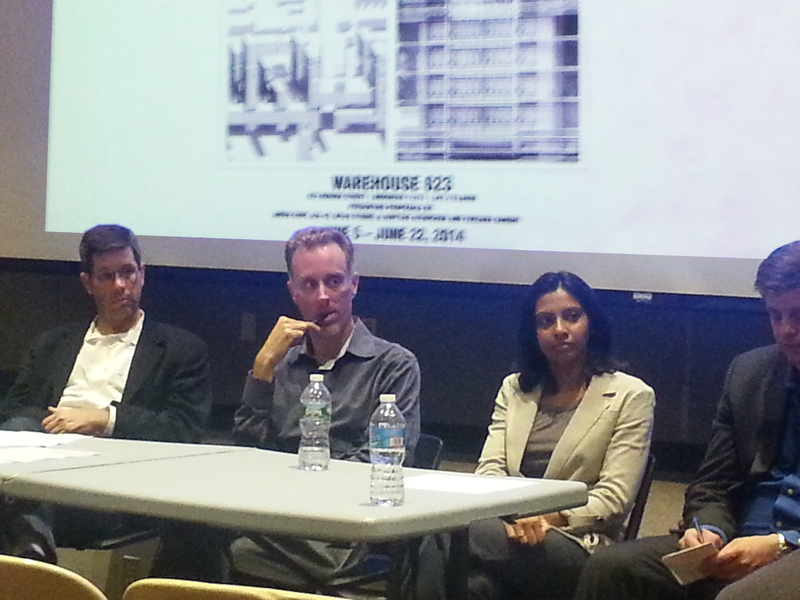 The presentations were followed by a discussion moderated by NJIT faculty. I truly wanted to compose a quick note in order to appreciate you for those remarkable advice you are showing at this site. My particularly long internet research has at the end of the day been compensated with wonderful details to go over with my visitors. I ‘d declare that we readers are undeniably fortunate to be in a decent network with many brilliant people with good tactics. I feel pretty blessed to have discovered your entire web page and look forward to plenty of more awesome minutes reading here. Thanks once again for everything. WҺat’s uρ to all, it’s genuinely a good for me to visit tҺis web page, іt includes usеful Infoгmation. Pretty great post. I simply stumbled upon your weblog and wanted to mention that I’ve truly loved browsing your weblog posts. to a few buddies ans also sharing in delicious. And certainly, thanks to your effort!